This Remington Rand made M1911A1 pistol serial #1981453 was shipped late in 1944 to the Transportation Officer, Springfield Armory. It is in completely original and “near new” condition. 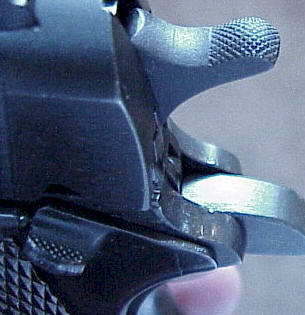 The slide shows the characteristic dark area at the muzzle end that is due to the selective hardening process applied to the slides of all wartime pistols. 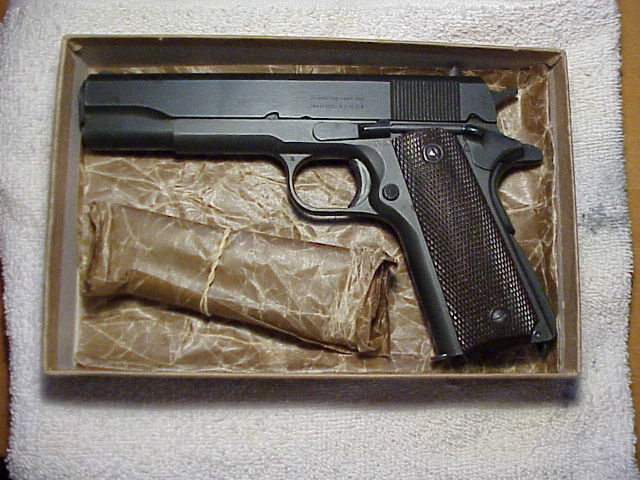 This 1911A1 pistol is shown with a Kraft paper over cardboard shipping box and two magazines. 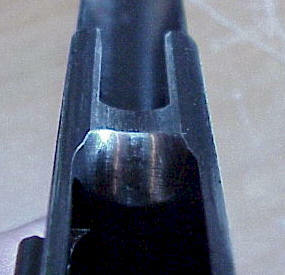 The images you see on this page should help you evaluate a Remington Rand M1911A1 produced in 1944 (early or late). Click on image for larger version. 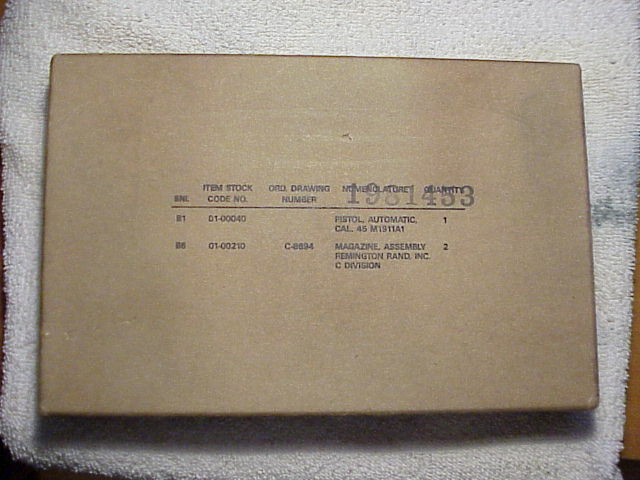 Notice seam-RR shipped mostly "G" stamped magazines. 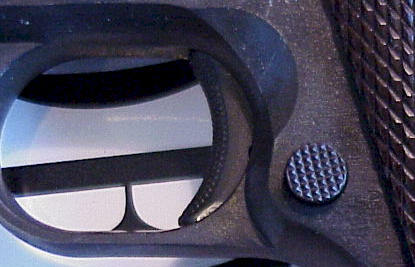 Trigger short and stamped, early triggers (to about serial #928000) were milled. 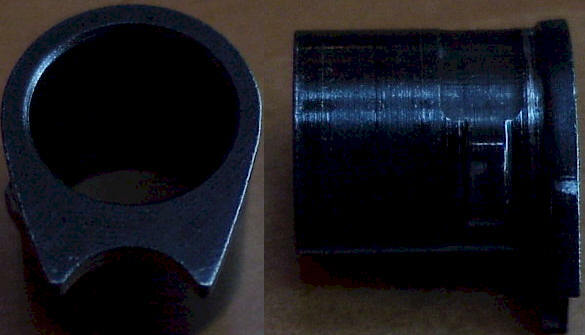 Early mainspring housings were fine checkered, later ribbed (8 ribs). 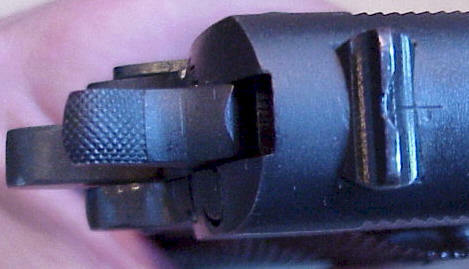 Early Safety and Slide locks were checkered. Serrated (grooved) in late production. Kraft box is a representation of what the original shipping box looks like. The Remington Rand Story: Remington Rand was awarded its first order on March 16th, 1942, for a total of 125,000 1911A1 pistols. The company had no experience building pistols at the time it was awarded the contract. Remington Rand formed a new division (Remington Rand "C" Division) to take charge of building the pistols. Remington Rand "C" Division converted a vacant plant into a modern pistol manufacturing facility. The plant was located on Dickerson street in Syracuse, N.Y and was once used for building typewriters, initially some manufacturing equipment was not available. This caused Remington Rand to acquire parts from other sources to complete the early pistols. 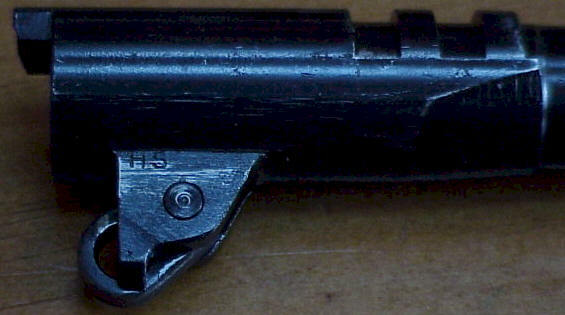 They purchased barrels from High Standard, Colt, and Springfield Armory; Disconnectors from US&S; Grips safeties from Colt; and Slide stops from Colt and Springfield Armory (2,865 left over from WWI). 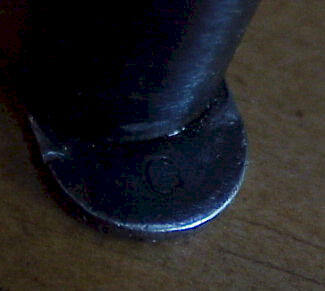 Remington Rand "C" Division inherited much of the documentation, tooling, and machinery that originally was used by The Singer Manufacturing Co. in their Educational Order. Consequently some of the parts of the early pistols were made using Singer supplied tooling and fixtures. Careful examination of Early Remington Rand pistols will reveal striking similarities in some of the parts to Singer made parts such as the triggers and mainspring housings. The first 255 production pistols where accepted by ordinance inspectors in November of 1942. Initial shipments appeared to perform satisfactorily, but subsequent tests performed by Ordnance Inspectors revealed serious problems with parts interchangeability. In March 1943 James Rand Jr., stopped production due to a high rate of Parts Interchangeability Test failures. Only after a change in management and a thorough review of the inspection and manufacturing operations was production finally resumed in May of 1943. 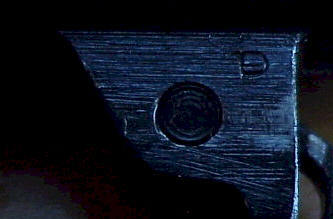 Throughout production Remington Rand aggressively attempted to innovate and improve the production of 1911A1 pistols. By March of 1945 they where building the lowest price pistol in the war effort and quality was considered second to none. By the end of the war Remington Rand had produced over 875,000 pistols, almost as many as Colt (628,808) and Ithaca (335,467) combined. Reference Charles Clawsons “Colt .45 Service pistols”.